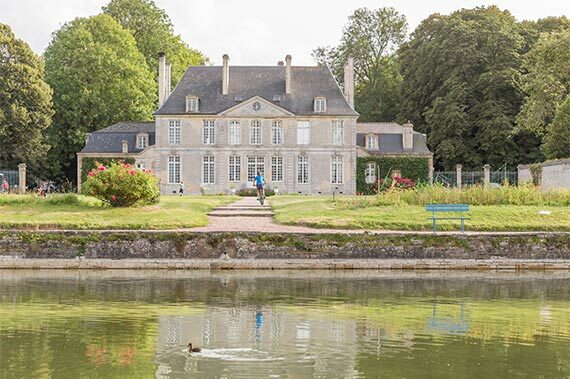 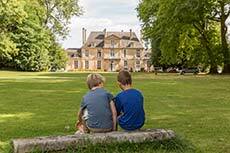 " Come sleep under the apple trees in Normandy "
An impressive driveway leads to this 18th century manor house with a typical English garden which gives this campsite great style. 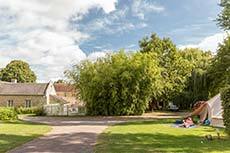 The old stone out-buildings house the different site facilities. 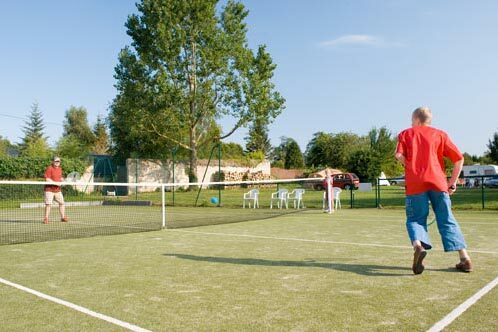 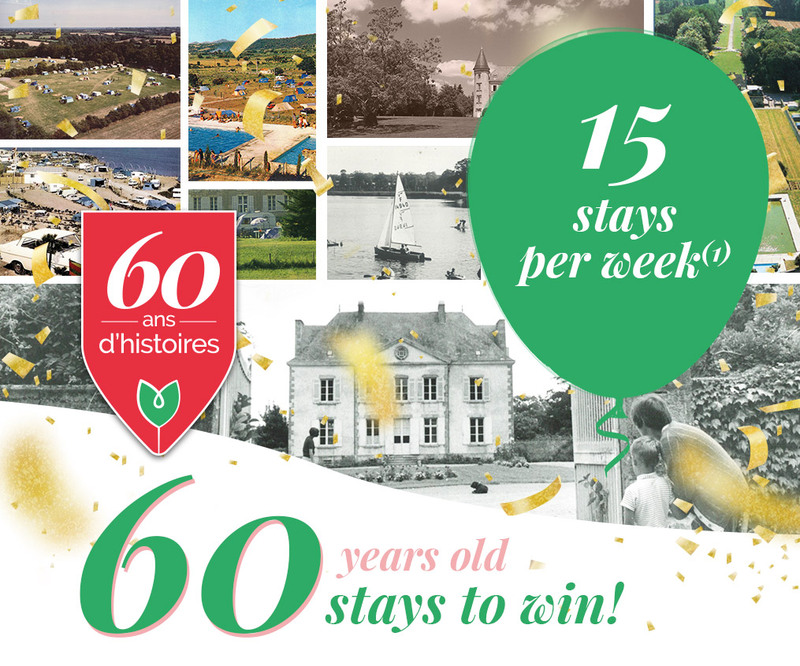 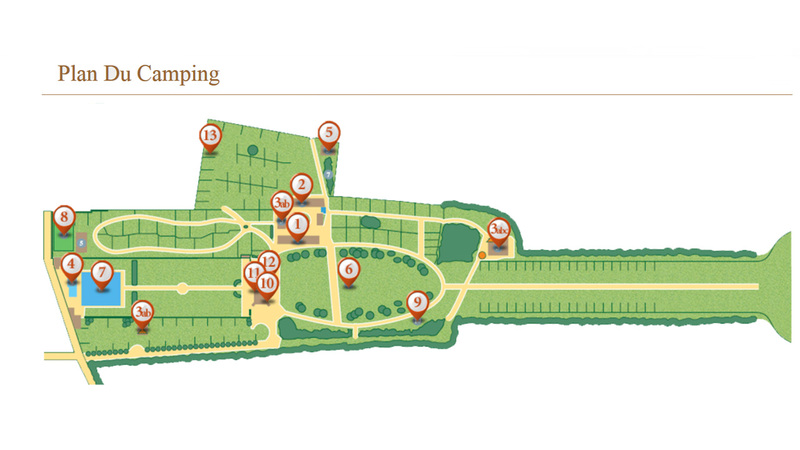 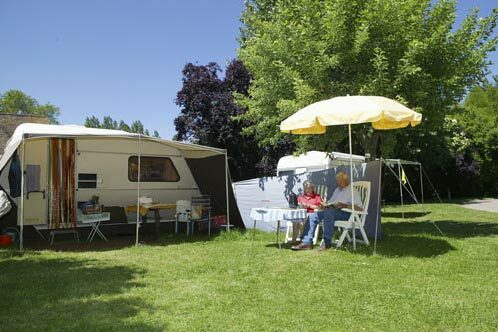 > Campsite map > Accommodation and Prices Region Normandy - 7 km from Bayeux and its famous "tapestry"! 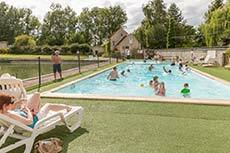 In the heart of Normandy and D-Day beaches.